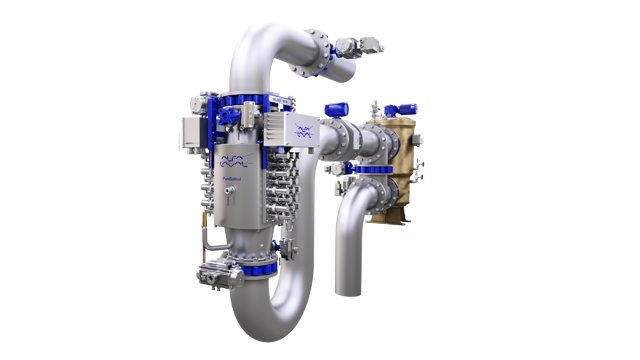 As a direct consequence of its type approval by the U.S. Coast Guard (USCG), Alfa Laval PureBallast 3.1 has been selected for ballast water treatment on vessels owned by STAMCO Ship Management. The agreement is expected to generate orders worth around EUR 2.2 million to be booked during Q1 2017. Under the agreement, PureBallast 3.1 systems will be retrofitted on 11 RoRo vessels in the STAMCO Ship Management fleet. STAMCO Ship Management made its decision following the type approval of PureBallast by the USCG. 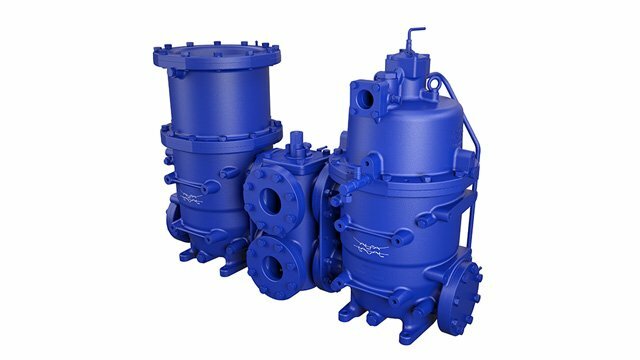 The USCG Type Approval Certificate for the PureBallast 3 family was issued on 23 December 2016, making Alfa Laval one of the first suppliers with a USCG-approved system. 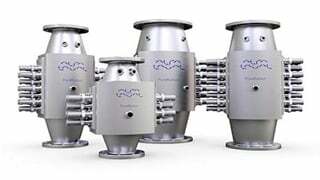 With the IMO Ballast Water Management (BWM) Convention entering into force in September 2017, the issue of supplier capability has become urgent in other areas as well.